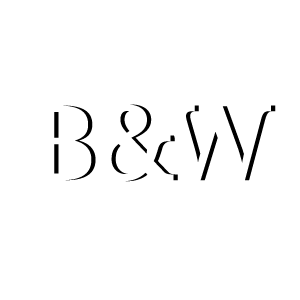 John E. Bugg | Bugg and Wolf, P.A. John has enjoyed and endured more than forty years of litigation experience beginning with a variety of criminal and civil cases. Construction litigation has always dominated his litigation agenda, however, and for the last twenty-five years, his practice has been almost exclusively focused on this area of practice with an occasional foray into other areas of the law if the calling should be irresistible. Johnny has enjoyed an AV rating by Martindale-Hubbell since 1985 in recognition of his high level of legal ability while maintaining high adherence to the professional standards of conduct, ethics, reliability and diligence. 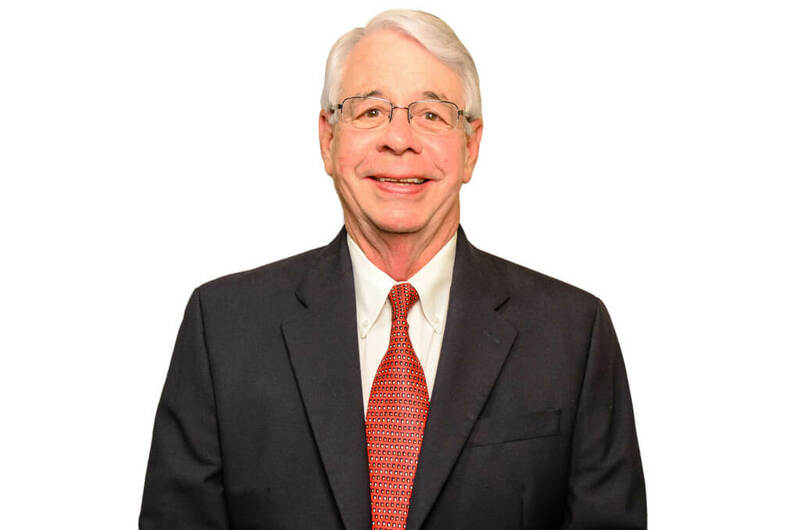 He is listed in The Best Lawyers in America in construction law, and he has been recognized by his peers every year since 2004 by Business North Carolina magazine as a member of North Carolina’s Legal Elite in construction law. He has also been named by his peers as one of North Carolina’s Super Lawyers in construction/surety law, Law & Politics magazine every year since its first publication in North Carolina in 2006.